Quay FM, Alderney‘s only radio station, was long coming. Founded in 2000, it had broadcast on a temporary licence each August. From 2004, it added the Christmas period to its schedules. Even so, it still had to close down after a few weeks on air. The process of applying for a new temporary licence would then repeat. It broadcast on 87.7FM from studios above Central Garage, but moved about for the first few years. It took empty shops and spare rooms, depending on what was available, but now has permanent premises at Braye Harbour. Run by volunteers and a handful of paid staff, Quay FM won its full-time, low power community licence in 2014. It launched on 12 February the following year on 107.1FM. The first voices went out across the island at 7am. Previously, Alderney’s only “local” coverage was provided by BBC Radio Guernsey and Island FM. Community radio licences are awarded to non-profit organisations and limit a station’s range. They limit a station’s broadcast area to around 5km, although only the frequency they’re assigned. There’s there’s nothing to stop Quay FM broadcasting the world online. It does exactly this through its website. Quay FM’s licence runs for five years. After this, it would need to apply for a renewal if it wanted to continue broadcasting. Broadcasting regulator, Ofcom, had advertised the 50-watt community licence in December 2013. It could cover any location within the Channel Islands, and applications remained open until March 2014. Quay FM’s owner, Alderney Broadcasting Company, was the only one to put in a bid. There’s no way of knowing why nobody else applied for a licence, but it’s possible to guess why the only interest was from Alderney. Guernsey already has Island FM and Jersey has Channel 103. Herm and Sark are too small to make broadcasting viable. 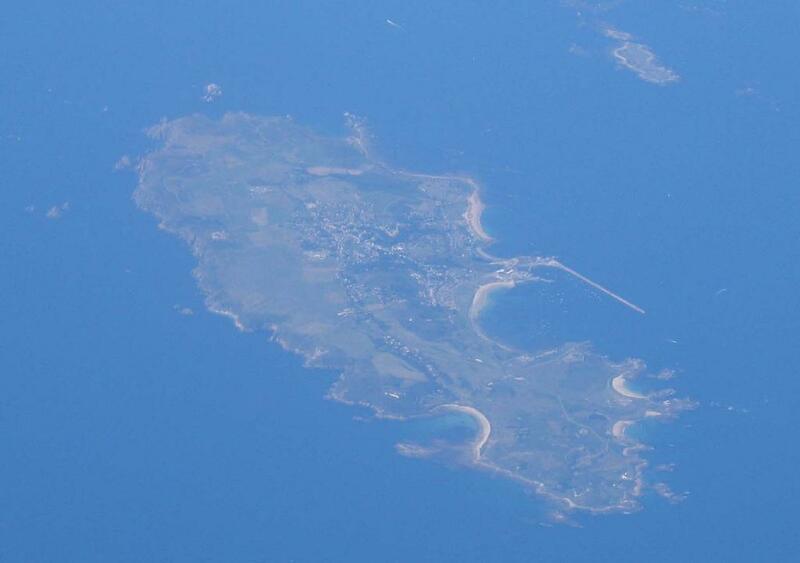 Alderney, with a population of around 2000 and no station of its own must have looked like the only sensible option.